Is being planned for April 4th thru 7th, 2019 at the Grand Hotel in Pensacola, Florida. Email: Bob for More Information. • On January 3, 1969 the VAL-4 "Black Ponies" were Commissioned at Naval Air Station North Island, California. 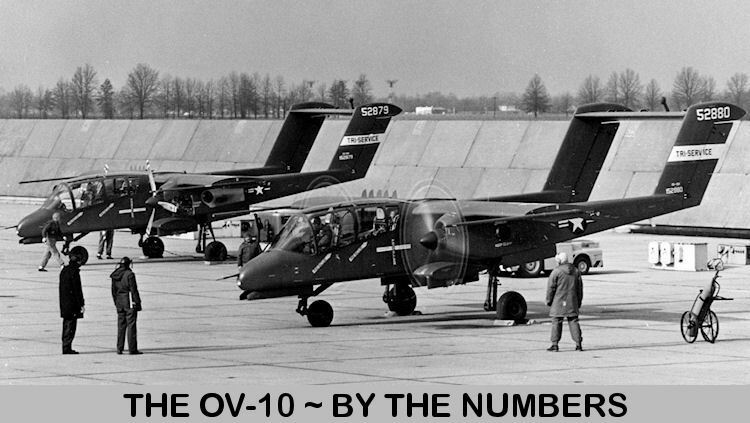 Operating the OV-10A Bronco, Light Attack Squadron Four was the first Navy squadron of its type. VAL-4 was deployed to Vietnam in March of 1969, were it quickly became an important part of the Brown Water Navy. Operating from Binh Thuy Air Base and Vung Tau Army Airfield in the Mekong Delta, the Black Ponies provided direct support for U.S., Allied and Vietnamese operations until it was dis-established in April 1972. • The VAL-4 "Black Ponies" is a partner of the DoD's 50th Commemoration Program of the Vietnam War. Visit our TRIBUTE. About the future needs for Counter Insurgency Aircraft is available is here. Maintaining And Flying The OV-10A "Bronco", The VAL-4 "BLACK PONIES" Were Manned, Equipped, Trained And Tasked To Protect Mobile Riverine Ground Forces Throughout The Mekong Delta. The "Black Ponies" Consistently Went In Harm's Way To Enhance And Extend The Quality Of Life For Those In The "Brown Water Navy" And To Other U.S. And Allied Forces In South Vietnam. Is being planned for April 4th thru 7th, 2019 at the Grand Hotel in Pensacola, Florida.